After the Stonewall Riots of 1969 there is no question that the frequency of people coming out of the closet has risen dramatically. 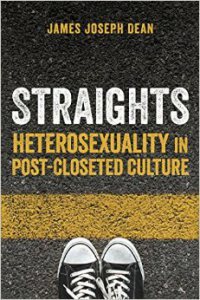 Whatever side of the fence you fall on, the LGBT movement has brought up interesting insights that both gays and straights can learn from. Heterosexuality in Post-Closeted Culture, by James Joseph Dean.